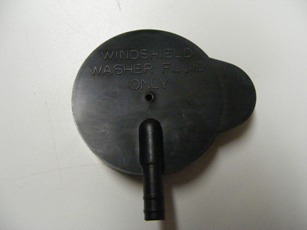 The windshield washer and windshield wiper system are easy repairs to make yourself at home. Nearly every part is now available new reproduction and we carry them all! From washer bottle jugs, to wiper arms and blades! Choose Fbodywarehouse to get your car rolling!